On Wednesday 03/05/14 at 2:40 PM, Middleton Police Detectives observed a suspicious person wearing a partial face mask and carrying a backpack enter the Guaranty Bank, located in the Copps Food Center at 6800 Century Ave. Moments later the man exited the bank in haste and was confronted by Detectives. The man fled to the backside of the shopping center where he was apprehended at gunpoint, as the Middleton Police Communications Center received a holdup alarm from the Guaranty Bank. Investigation verified that the bank had just been robbed by a masked man. No one was injured and the man was not armed. Police are investigating whether this incident is related to other recent area bank robberies in the City of Madison. Arrested on a tentative charge of Robbery and outstanding warrants was 28-year old Scottie T. Patterson who resides in the City of Madison. 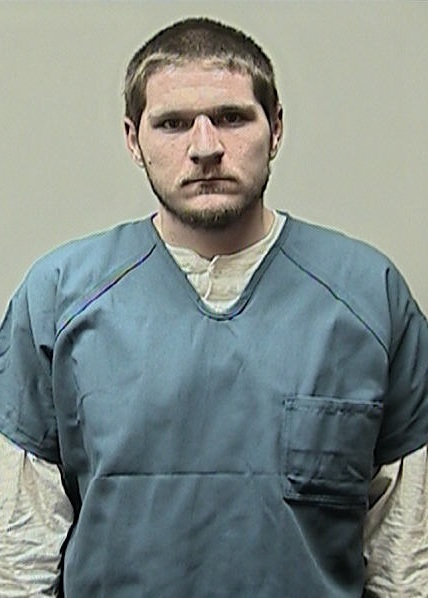 The situational awareness of the police in this instance was precipitated by information and forecasting supplied to area law enforcement by the Madison Police Crime Analyst Unit.